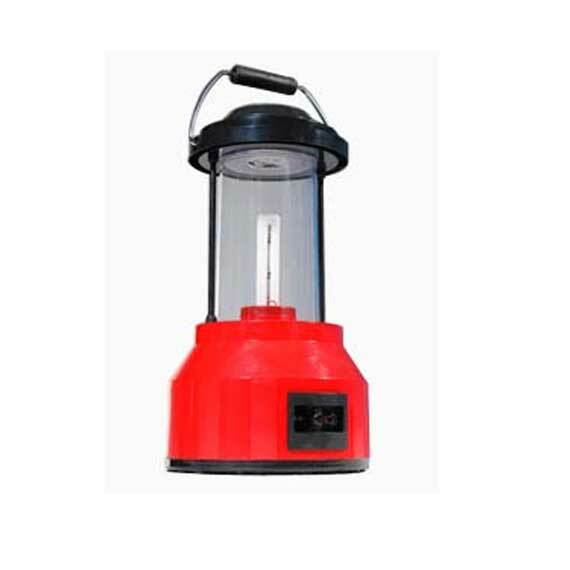 We are among the renowned manufacturers and exporters of wide range of Solar Lanterns that is an excellent resource of energy conservation. 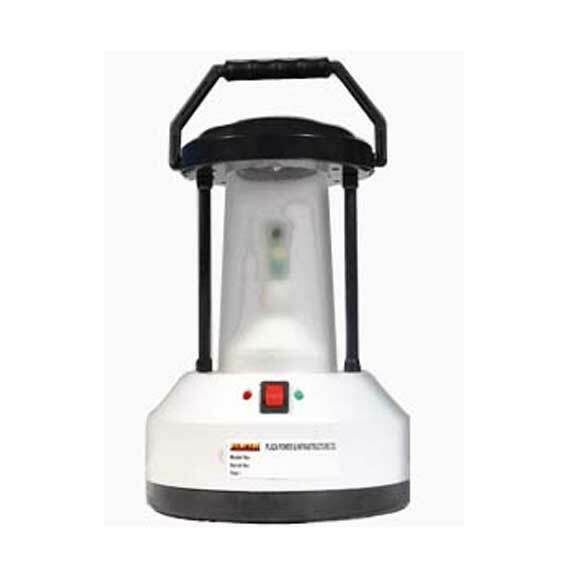 We are among the renowned manufacturers and exporters of wide range of Solar Lanterns that is an excellent resource of energy conservation. Our products are easy to install and is widely appreciated among the clients for its excellent performance and durability. Our entire product range is in compliance with international quality standards and satisfies the diverse requirements of the clients efficiently. Unique two-way operation with LED indicators for comfort. A LANTERN is a lighting system consisting of a lamp, battery and electronics all placed in a suitable housing. The battery is charged by solar photovoltaic modules, which in turn can be used for lighting at night. Lantern is basically a portable device suitable for either indoor lighting, covering a full range of 360°. 3 to 4 hours of operation under STC depending upon Models. Light equivalent to 25 / 40W bulb light. Suitable for indoor as well as outdoor usage. Modules provided with charging cable and jack pin and stand. Available in MNES & Customized Models.